The Willett-Thompson Collection, comprised predominately of older material from the 19th and early 20th centuries, is a closed collection at the PMCC Museum, physically mounted in more than 400 protective albums. The collection was largely assembled more than sixty years ago. 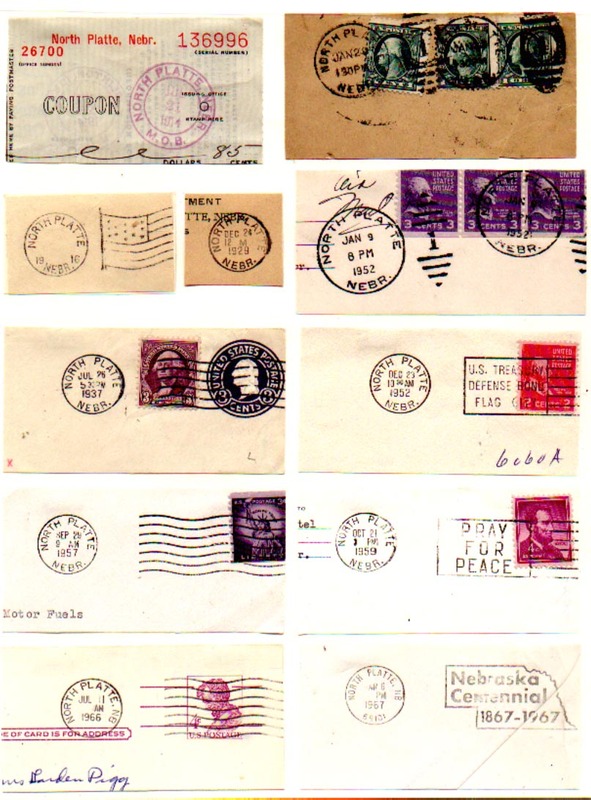 There are pieces in this collection from post offices from which no full covers are known. The entire collection has been scanned by PMCC volunteers, and is now available for purchase on CD or DVD. The files can be read on any computer with an appropriate CD or DVD reader. The files are largely in .JPG or text formats. Here are samples of individual pages from the collection: Ord, Nebraska [NE 578]; North Platte, Nebraska [NE 530]. Each CD includes a gallery of selected Post Office photos. The Willett-Thompson Collection is available in its entirety, on 2 DVDs, for $40 [PMCC members] or $50 [non-members*], plus $3 shipping and handling. Alternatively, the collection is available on 11 CDs, which can be ordered independently. CDs cover various states and other postal entities; e.g. 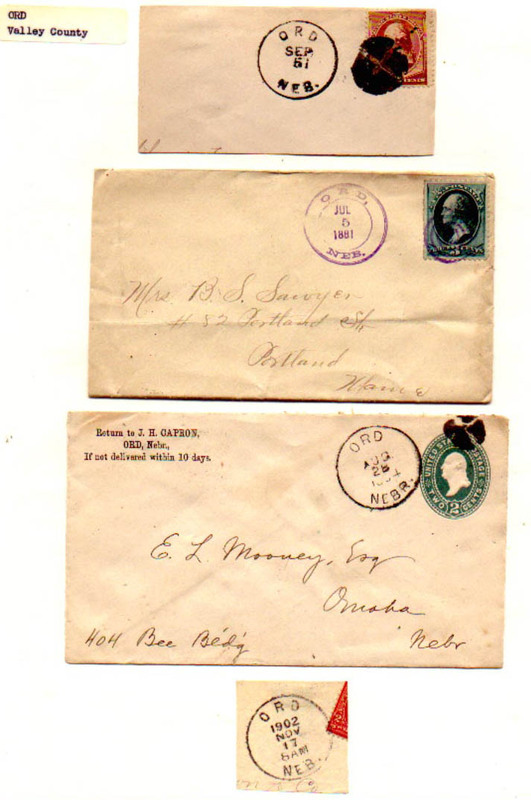 CD #11 features Indiana, Michigan; Railroad Post Offices (RPOs) and Highway Post Offices (HPOs). View the order form below to see what lies where. The price per CD is $15 for PMCC members [$20 for non-members*]. $2 postage per CD (e-mail the contact below for multiple-CD rates). * The non-member premium may be applied toward PMCC membership, if desired. 1. Print out the order form, and mark the CDs or DVDs you want to order. 2. Include a check or money order for the appropriate amount, including postage. 3. Include your name, address, and mailing address.